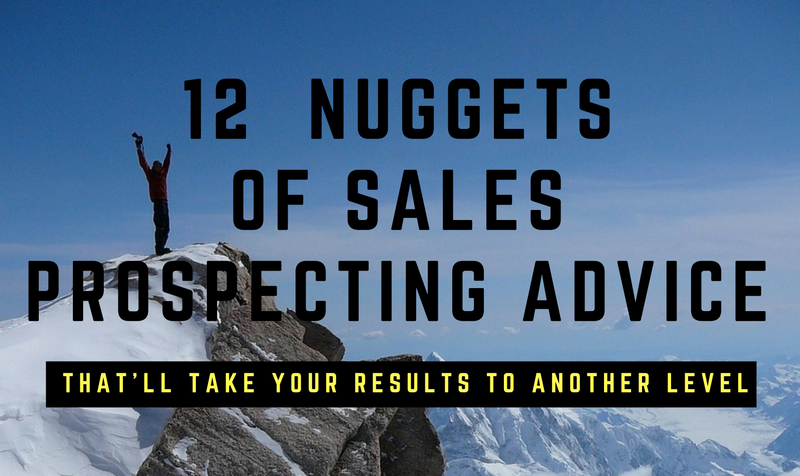 Are you trying to find a short cut, a trick, a technique or some kind of magic bullet that will bring an avalanche of easy-to-win business and prospects pouring down into your sales pipeline? Here’s the problem with that – Most “tricks” only bring in the kind of business everyone else can get – and often they’re not the kind of ideas that will allow you to go and visit anybody twice. And most of the time – they don’t work at all. Those are the 3 things that 80% of the sales industry have no idea how to achieve. Effective Sales Prospecting is not a trick. Yes, there are some techniques you can learn and shortcuts that can be taken – but to be truly effective, they all need to be backed up with structure, strategy and a deep understanding of the subject gained from hard won experience.